Vakava’s mission is to provide an unbreakable cold chain from first mile to last mile, globally in mobile cold chain logistics. 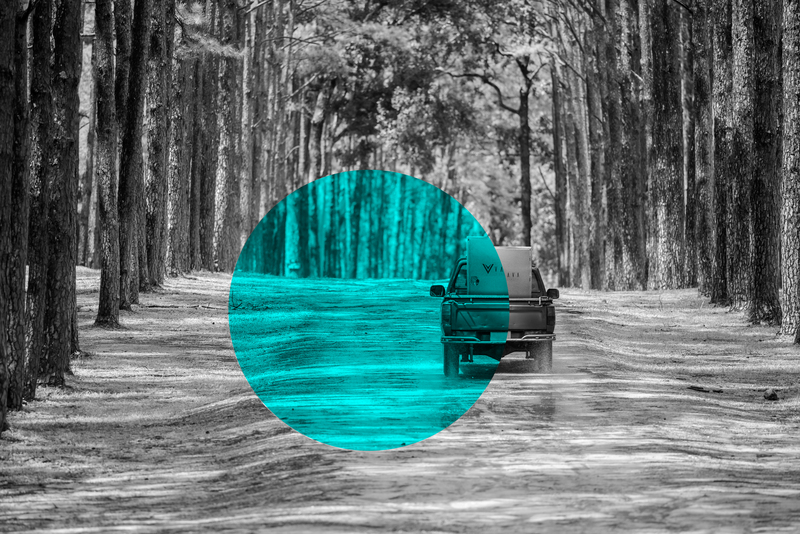 Our licensed and well patented technology provides excellence in quality, and the full transparency of transportation in an affordable and ecological way. Knowing the technology uptime, transporting is guaranteed to be safe and reliable. The company operates in the fields of cold chain, technology, sciences and IoT. Our technology enables agricultural products or medical supplies to be delivered with correct temperature and without any external power source. 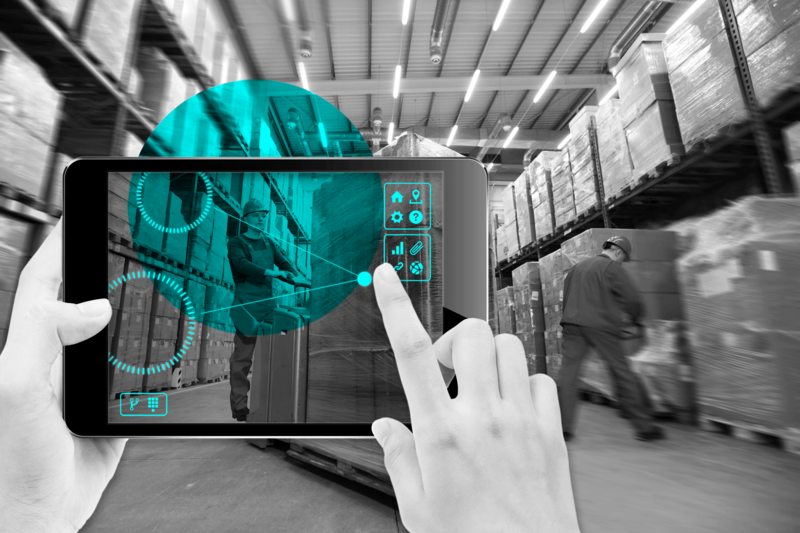 It provides transparent and meaningful information to all stakeholders involved in the supply chain via our smart cloud solutions and tracking system. 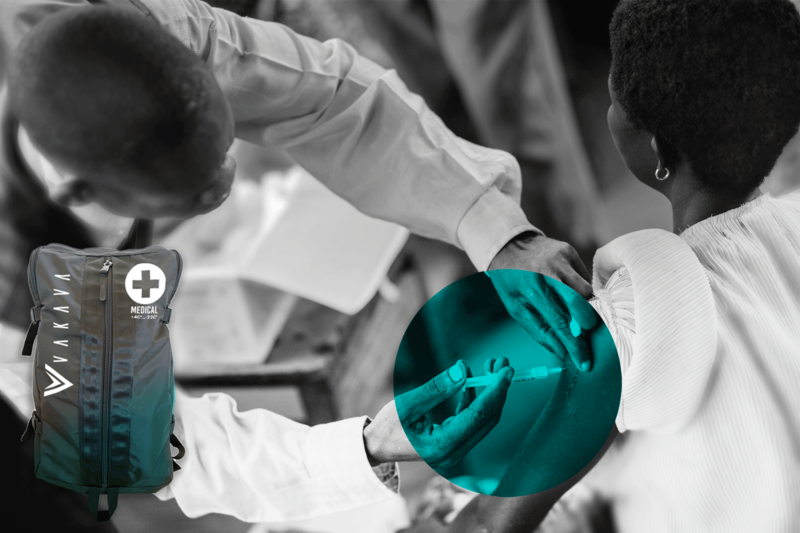 The solution enables nutrition and vaccines to be sent safely to developing countries. We aim to bring value and improve the business opportunities of our partners by guaranteeing an unbreakable cold chain with our innovative technology. We want help local farmers, fishermen and logistic companies to succeed. With our smart communication modules, the boxes can be controlled in real-time and stakeholders are provided with full traceability and much needed transparency from content providers to end customers. 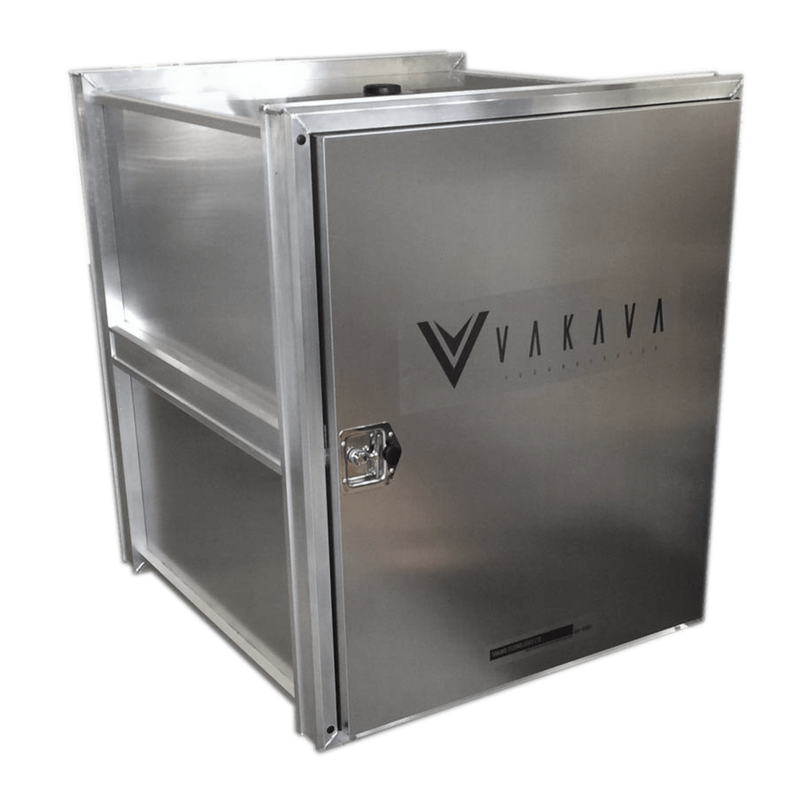 Vakava Technologies solution consists of the container box, software system, cold energy batteries, store units and cloud solutions. The boxes are light weighted. All materials are durable and the product is assembled from components. The container operates with sensor technology and thermodynamic competence. Temperature range of payload is wide and tailored to fit the needs in between +4°C and -24°C. 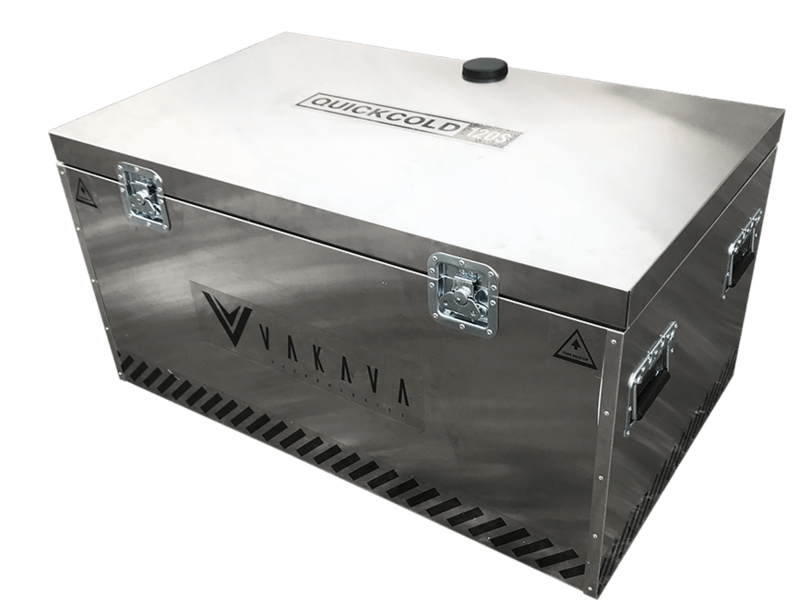 The product is called Vakava QuickCold. The required temperature is set and reached quickly. It is maintained by reaction which we call cold energy. Cold energy is stored in dry ice batteries and works without any external power source. Our cloud-based tracking systems ensures that the shipment can be followed and accurately located. The sensor technology allows the temperature to be monitored and kept stable up to 0.1 degree accuracy. Product can be used with active temperature control and online monitoring for example eGrocery B2C food delivery and in the fishing industry. Can be opened multiple times during the transportation while maintaining the temperature stable. Available as frozen, chilled or two temperature zones. Available as chilled or two temperature zones. Vakava Technologies has several unique, patented solutions. E-commerce grocery market is growing rapidly worldwide and electric vehicles that are used increasingly, have no solution for refrigeration. Also pharmaceutical industry regulations most often have demand for guaranteed temperature control. Discussions with leading players in B2C e-commerce, grocery home delivery, global express delivery and electric vehicle manufacturers show significant potential in the market. Vakava Technologies will push boundaries in cold chain industry with groundbreaking technology while also reducing waste and emissions of the process. Fill out the contact form below for more information, we will provide you with investor material and financial figures. Vakava Technologies Ltd was founded in 2015. The company is driven by a passionate team of professionals. We have a wide experience in the fields of cold chain, technology, sciences and IoT. We believe that partnership and cooperation will yield positive results. That is why we try to learn from the market with the help of locals. Together we will succeed. Let’s change the world one transportation at a time. Join us and we will make it happen! The African activities of the company are managed locally in Nairobi, Kenya.